Cambrian Printers have been providing bespoke printing services to customers and businesses in London for a number of years. 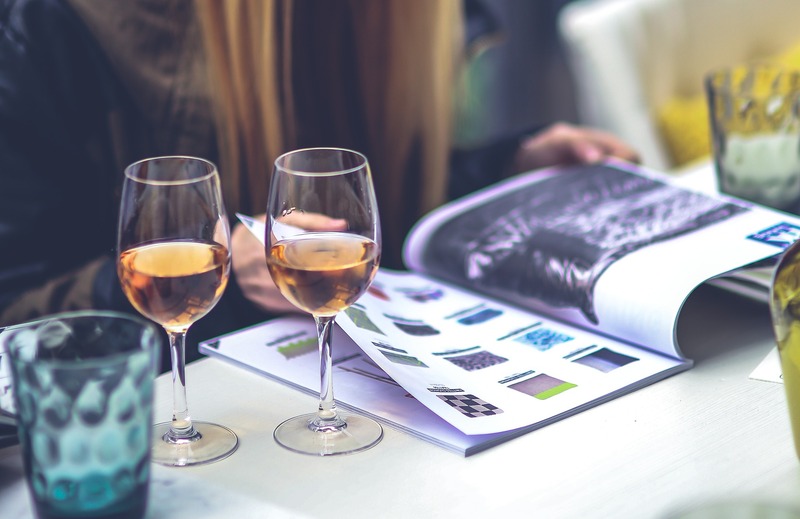 We work on a massive range of projects, from smaller print jobs for individuals all the way up to massive advertising campaigns - no matter the scale of the print our expert team will be on hand to deliver the very best results; on time and in budget. We have been in operation since 1860 and been constantly evolving since we were founded. The one thing that has never changed, though, is our commitment to quality. We have been pioneering state of the art printing systems in London for years, and have developed new and efficient ways to produce high quality work. Our dedicated ‘Sprint’ team can produce incredible work in short time frames, ensuring that any last minute requests, or tight deadlines, are dealt with the efficiency and quality that you have come to expect from us. If you’re a London based company looking for printing services, or, indeed, further afield then get in touch with us today to see how we can help your business. We have built up a reputation over a number of years to go above and beyond the expectations of our customers in London and throughout the UK. We have a massive range of services available, and every single option comes with our guarantee of quality. 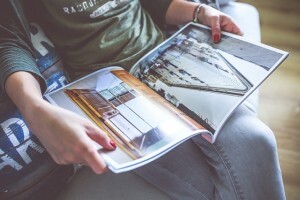 Colour magazine printing and colour book printing as well as journal printing are some of the other services we pride ourselves on, and some of the most popular services we offer to our clients in London. We have years of experience in educational and academic colour book printing too, having printed a range of textbooks and academic materials over the years. Get in touch with us today if you think we can support you or, if you’re unsure that we can deliver what you need, drop us a line and chat to our support team who can answer any questions that you might have. Our colour book printing services have been chosen by many of the world’s leading textbook publishers, and we’re confident that we can meet your colour book printing needs to budget and by your deadline. Some of our most popular printing services for our clients in London are our Bro chure Printing and Booklet Printing services. Our presses, proofs and plates are calibrated to the ISO12647 colour standard. This means that all of our colour printing of booklets and brochures meets our exceptionally high standards of quality assurance, ensuing that every print that we produce is printed with the exact same shades and colours, even when they are several print runs apart. This means that if you need to return to us to print anything in future, we will already have your specifications saved and ready to go. While we pride ourselves on the quality of every single piece of work we do, we also understand that some jobs have tighter deadlines, and we also understand that some things will come up last minute. If you have any specific enquiries that have a short lead time, please don’t hesitate to get in touch with our support team. Our dedicated customer service team are on hand to help with any enquiry, and often make suggestions on what might work best for your needs. They have years of experience and are happy to assist and offer advice in many areas. We are proud to maintain that direct and personal contact with our customers in London; ensuring that they feel both heard and valued throughout the entire printing process, from that initial point of contact all the way to the delivered product. If you have seen anything you like so far then don’t hesitate to get in touch with us. Even if you don’t have a precise idea in mind, our support team is on hand to provide any assistance that they can. They have years of experience guiding our London customers through the design process and offering feedback on various aspects of the product as it comes together. If you have any questions, or would like to place an order, give us a call, email us or use our live support feature in the bottom right hand corner of this page to chat to us today.